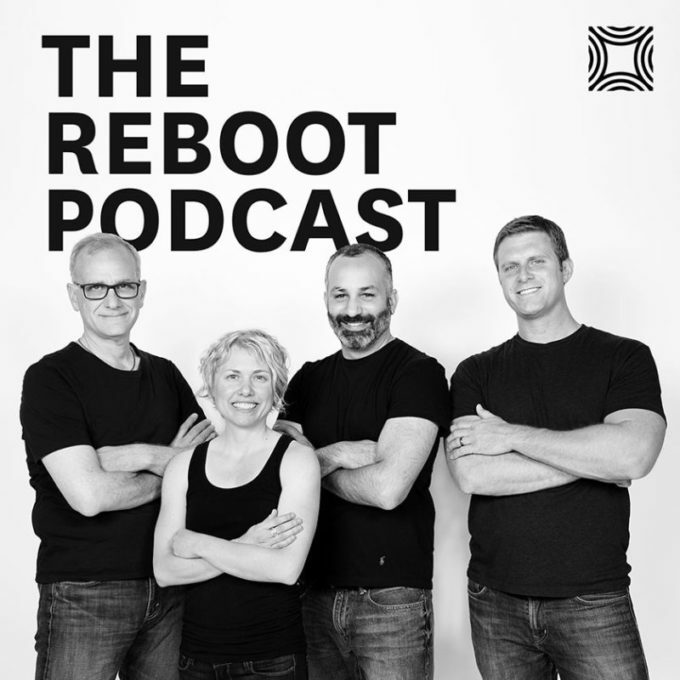 Reboot Podcast – Jerry Colonna and Startup Leaders — Jerry’s podcast is extremely powerful. If you haven’t heard of his work, take 10 mins and take a look at all the amazing stuff he and the Reboot team have done. We’ve found his podcast so powerful because his guests are extremely authentic and he has a great group of people from startups, vc, and the tech community.